Psychosociology was born as a theoretical proposal within the field of Social Psychology in the 60s. Its central idea, launched in France, was to understand psychological and social phenomena having Communication as a link between these two dimensions. Since then, many theoretical innovations have happened. 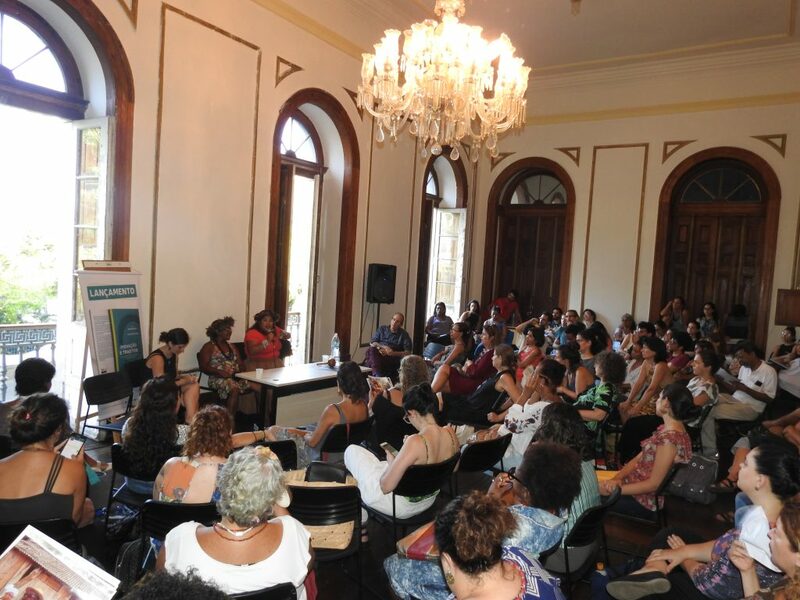 In Brazil, a program dedicated to psychosocial thinking with a focus on group and community processes along with a social-ecological and environmental vision was created at the Institute of Psychology of the Federal University of Rio de Janeiro. At that time, the Program was called EICOS (hence the nickname), later changed to Postgraduate Program in Psychology of Communities and Social Ecology. It was dedicated to contemporary processes rooted in the field of Social Psychology, but with an interdisciplinary approach. Unique researches have been developed by the Program, and collaborations with Latin American, African and Asian countries were established. Its origin can be found in the work of the Fondation Maison des sciences de l’homme, which brought together more than twenty European research centers and laboratories, integrated to the École des hautes études en sciences sociales, and the European Federation of Psychologists’ Associations, through committees dealing with community issues, socio-environmental disasters, health, etc. In Brazil, the ANPPEP – National Association of Graduate Programs in Psychology opened its doors to the multiplicity of the field. Several divisions count on the active collaboration of our team, such as Environmental Psychology, Community, Social Representations, Community Health, among others. Come to the PhD and Master in Psichosociology of Communities and Social Ecology!